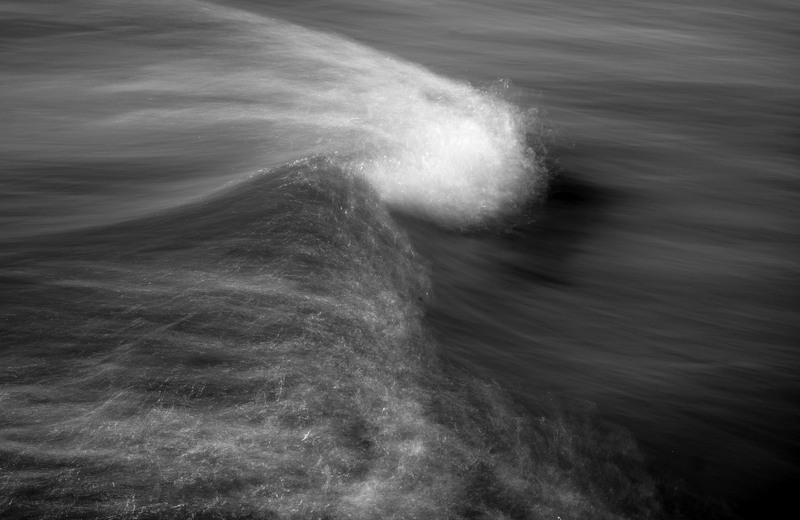 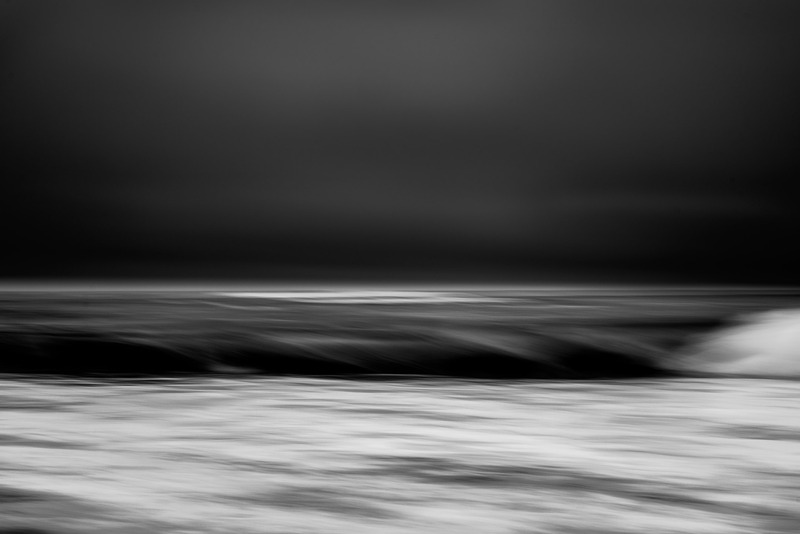 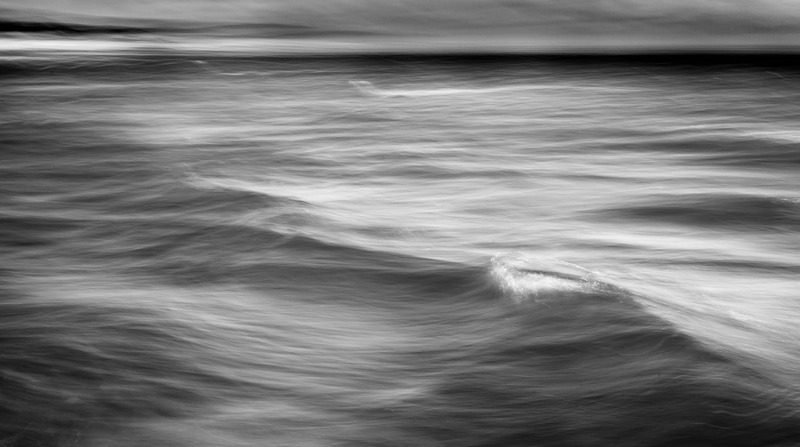 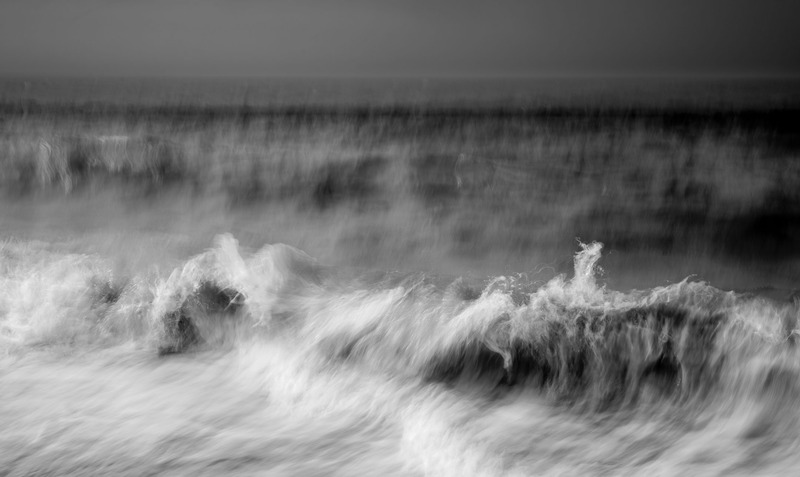 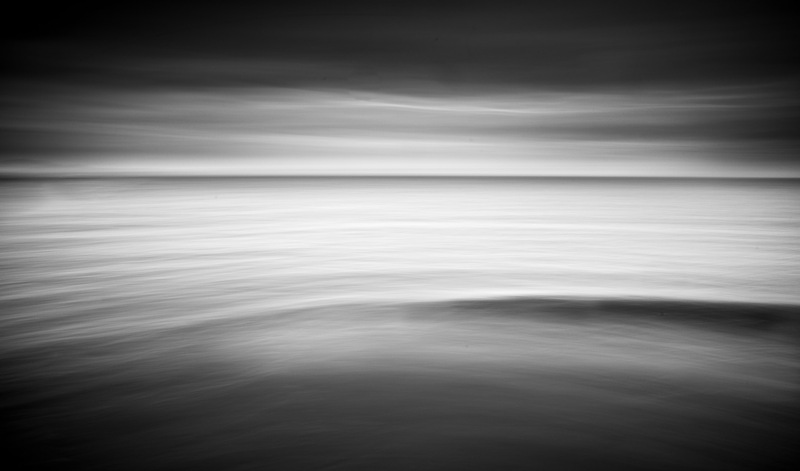 To capture the force and chaos of water, I wait for “contact moments” between waves and from waves to land to portray the unsettling feeling of trying to find order from what might be randomness. 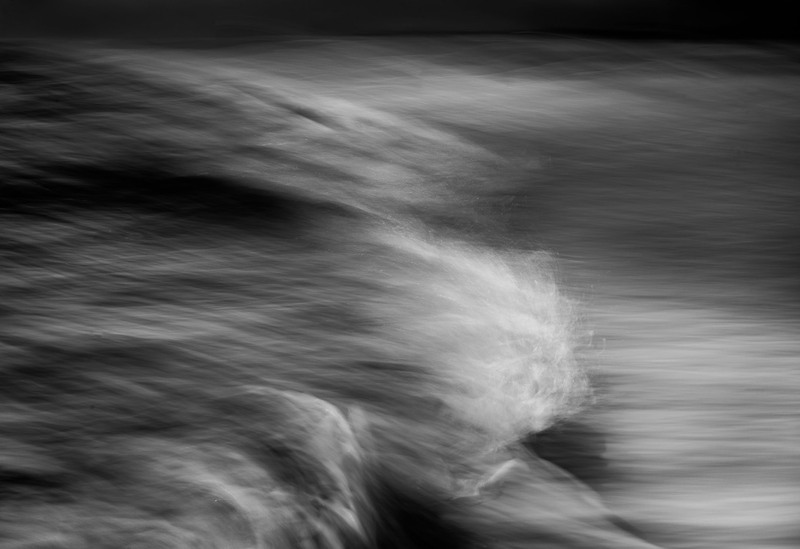 Using tools that are unique to photography, my images capture the endlessly unfolding drama at the dividing line of two natural environments. 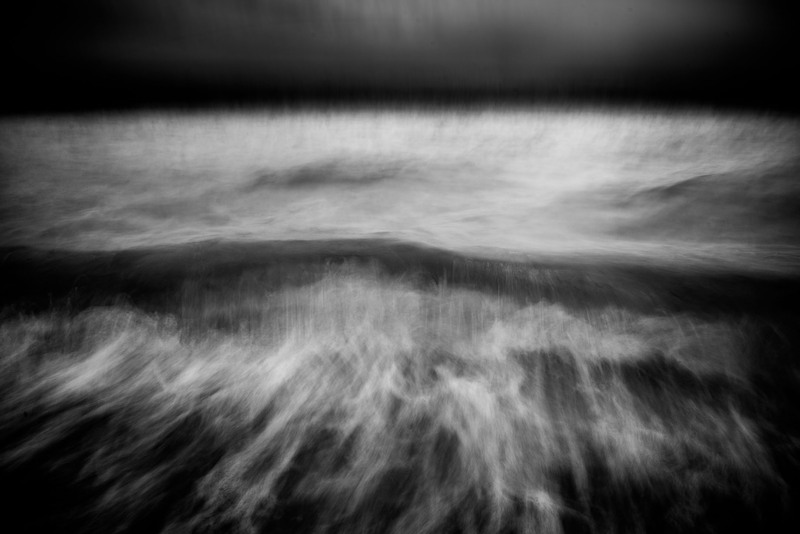 Taken on various coastlines throughout the Northeast, at times I am thigh-deep in cold water with the wind howling. 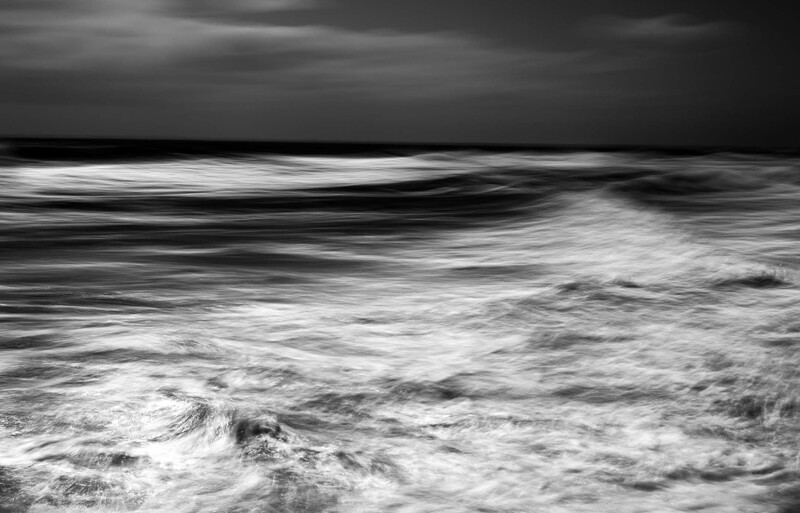 It’s a bit ominous, unpredictable, and fun – much like daily life but the mystery still beckons. 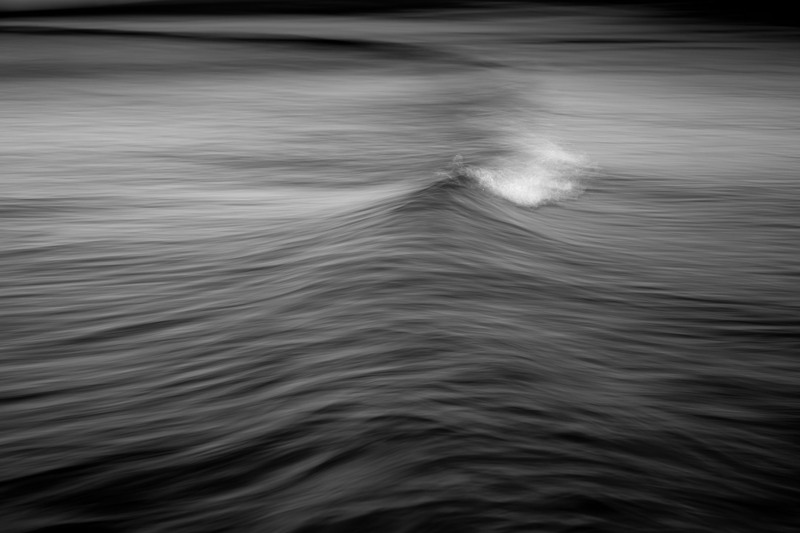 What’s beyond the wave, beyond the crash and below the surface? 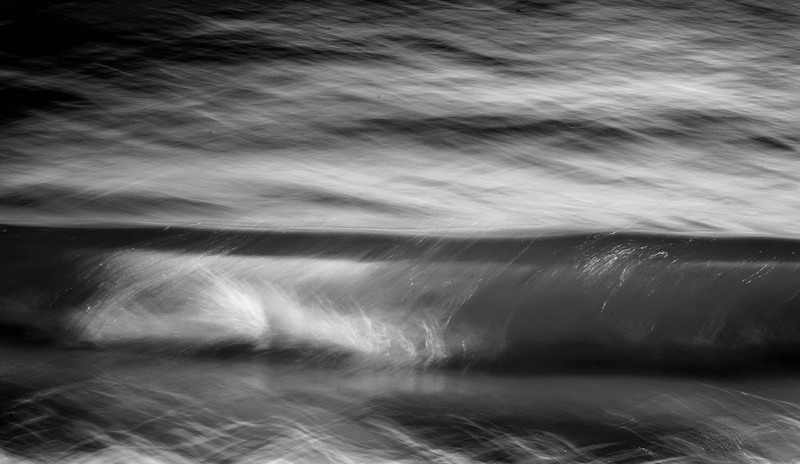 Photographed on digital media, the Wave Impressions series consists of 60 photographs.